As if we’ve never spoken about gear before, we decided to have a gear talk again. But this time with Daryl. Because who doesn’t enjoy talking about gear. We discuss our journey to great backpacks and some mishaps with stoves. This was a really fun conversation about the problems we’ve had trying to find gear that we really enjoyed using for all of our trips. Daryl joins us for another hiking discussion. David and I take this opportunity to discuss Kentucky once more. Since Daryl joined us on the trip, he details what he thought were highs and lows of the trips, if he’d do the trip again and some politics. David is back this week and so is Daryl. So we get to rehash our discussion last week and gets David’s point of view. 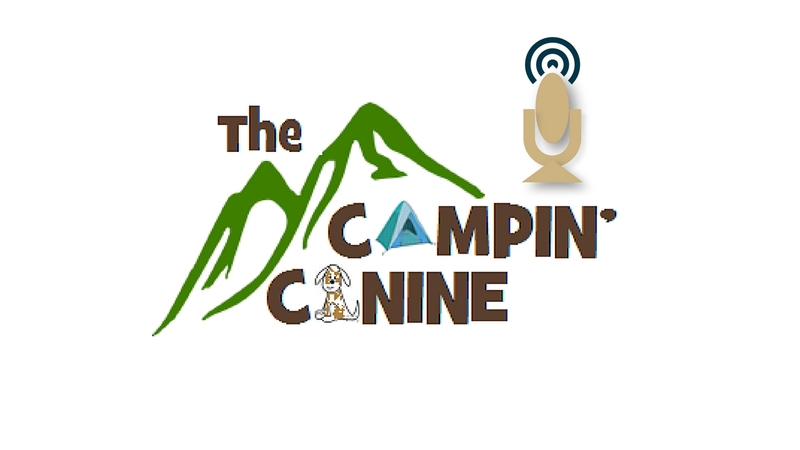 We also discuss our other trips through out the Nipmuck trail in North Eastern Connecticut. This week is a little different from our usual discussions. One of the many goals of this podcast is to interview people and discuss outdoor stories the way we do around the campfire. This week, David being busy, we have our first interview. I have some others in the que that will be coming soon.